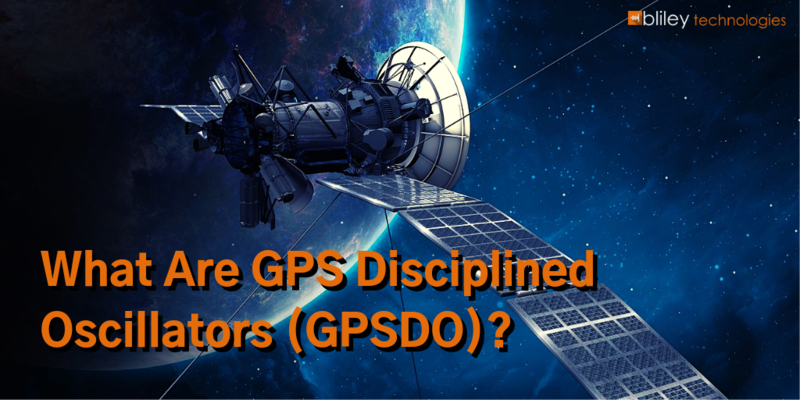 What are GPS Disciplined Oscillators (GPSDO)? 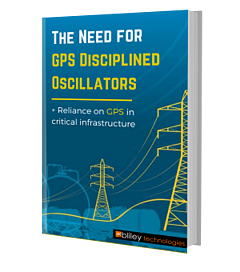 GPS Disciplined Oscillators (GPSDO) are one of today's most trusted and accurate sources of timing. These powerful devices (sometimes called GPS clocks) consist of a high-quality stable oscillator and a GPS receiver. The GPSDO works by disciplining (or steering) the oscillator output to a GPS device or GNSS satellite signal via a tracking loop. RF engineers are aware that temperature variations are the most significant factor contributing to frequency drift in crystal oscillators. Other variables affecting frequency output, such as humidity and pressure, can be easily alleviated with a hermetically sealed packaging of the crystal in a vacuum, or in an inert gas such as nitrogen. 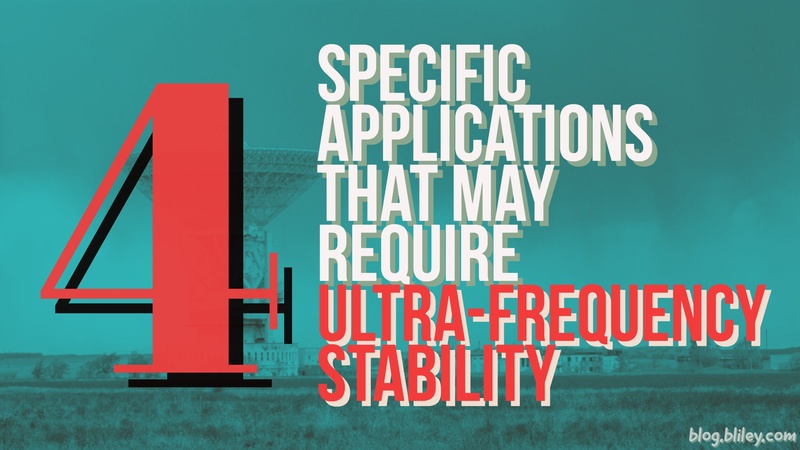 Controlling temperature for precise frequency output in a crystal oscillator circuit, however, requires a higher level of electronic RF design ingenuity. Enter... The Oven Controlled Crystal Oscillator (OCXO). 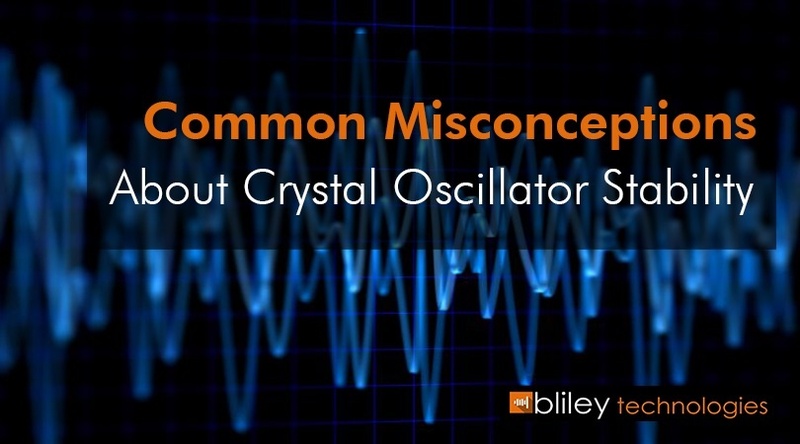 RF engineers would love to get their hands on an ideal crystal oscillator. That is, one that transmits at the designated frequency for the entire life of the device without any frequency deviation. Unfortunately, that ideal circuit world is a mathematical fantasy. 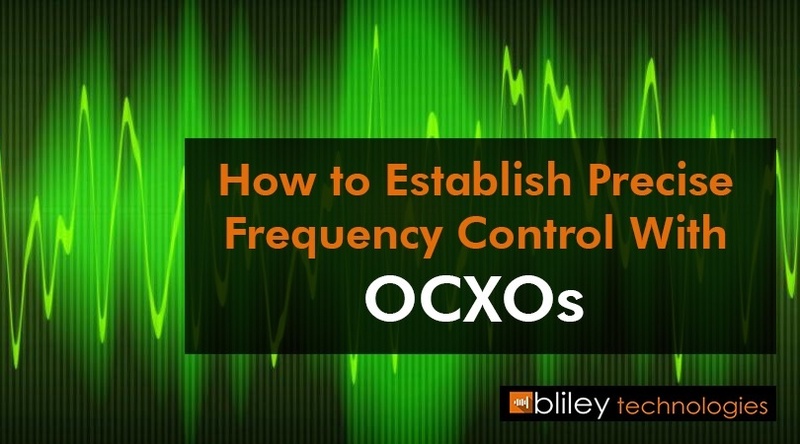 Even if you sit for hours upon hours trying to set a precise initial frequency of an oscillator, it’s still going to drift and the oscillator will not be able maintain that frequency over the full course of its use. 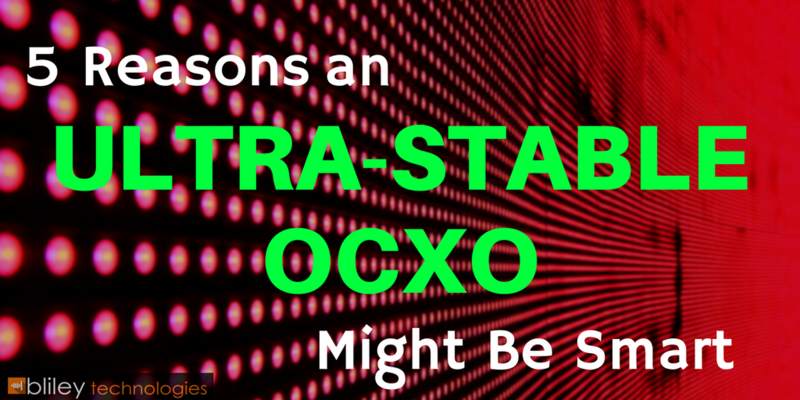 In this post, you’ll learn the MANY sources of frequency instability and why an Ultra-Stable OCXO may be the fix-all solution.